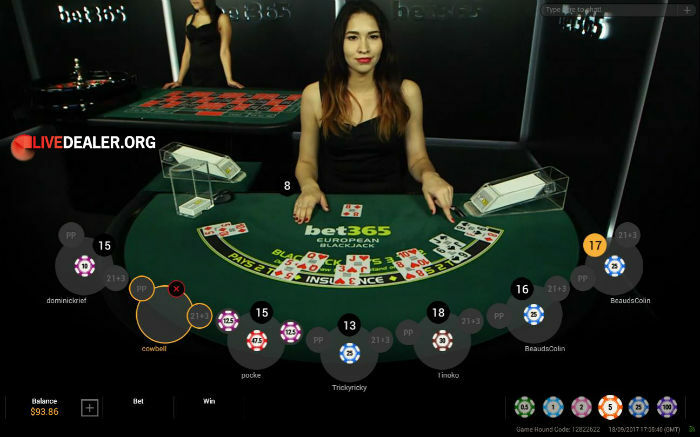 EU Style live blackjack tables popped up in Playtech live casino lobbies early last year. In essence, on these tables the dealer only receives a single (face up) card during the initial deal (and before players play out their hands) as opposed to 1 card face-up and 1 face down…US style. When the EU Style tables first appeared it wasn’t abundantly clear in the respective house rules pages whether deal style was the only difference between the EU style tables and the other (US style deal) tables. Now it is; and yes, deal style is the only difference. All other house rules are identical. EU: The table that is marked with an EU icon in the Lobby is set to deal cards in the European style, which means that the dealer gets the second card only once all of the players have made their decisions. US: The table that is marked with a US icon in the Lobby is set to deal cards in the American style, which means that the dealer gets the second card directly after the cards were dealt to all of the players. This difference becomes important in the event that the dealer’s first card is an Ace. In EU style blackjack players play out their hands (including insurance choice) before the dealer receives their 2nd card and possibly Blackjack. In the (non-EU style) deal scenario, the dealer checks for Blackjack immediately after players are given the chance to take insurance, but before hands are played out. This way you know whether or not the dealer has Blackjack before you play your hand. Key takeaway…on the US style tables you’re armed with a little more information when playing your hand against a dealer Ace (if you get to play it out that is). The differences aren’t just styling. 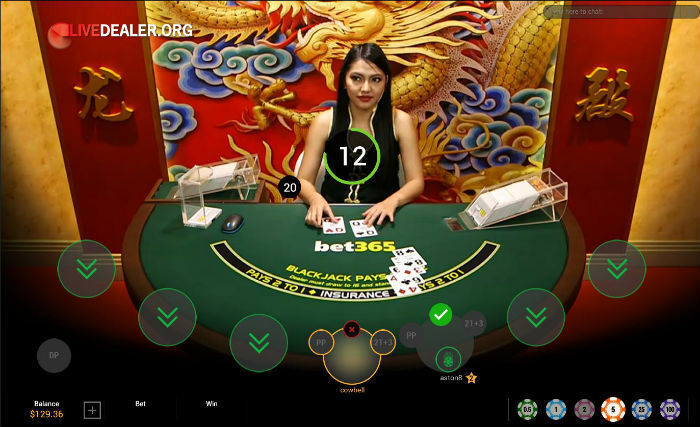 Premium and Dragon Blackjack tables us a US style deal. The other (dark) private tables follow an EU style deal. I’ll be opting for the lighter tables.